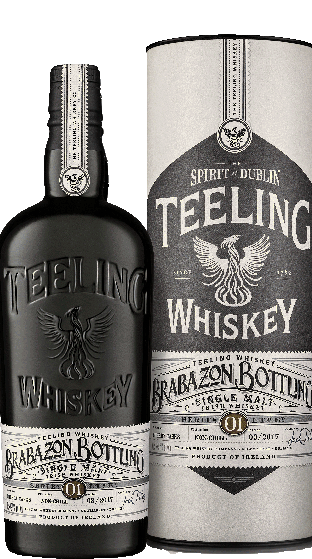 Tasting Note: The Brabazon Bottling Series is a limited-edition collection of unique Irish Single Malts capturing the full impact and flavor crafted through fortified wine cask maturation. TASTING NOTES Nose Earthy dried fruit and roasted hazelnut, with marmalade, peach, plum and burnt toffee. Taste A rich sherry sweetness, red berries, nuttiness and toffee, with a hint of liquorish and clove. Finish Lingering mixed spice, trail-mix, crisped marshmallow, dry tannins and spice with toasted wood.